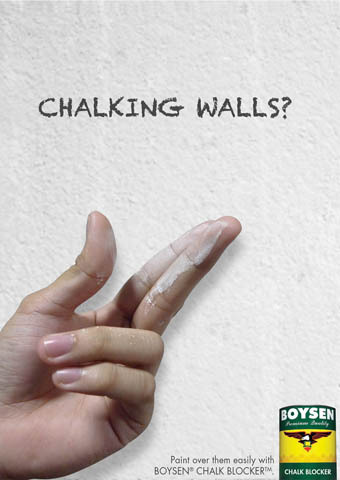 DESCRIPTION: Boysen® Chalk Blocker™ is a water-based, low VOC paint for priming previously painted masonry surfaces where the existing paint film is chalky. PRINCIPAL USES: As a primer when repainting chalky surfaces. 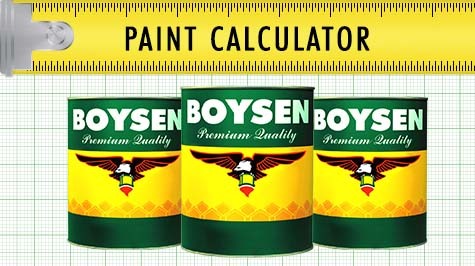 For chalking old paint, use Boysen Chalk Blocker #7304 as primer.